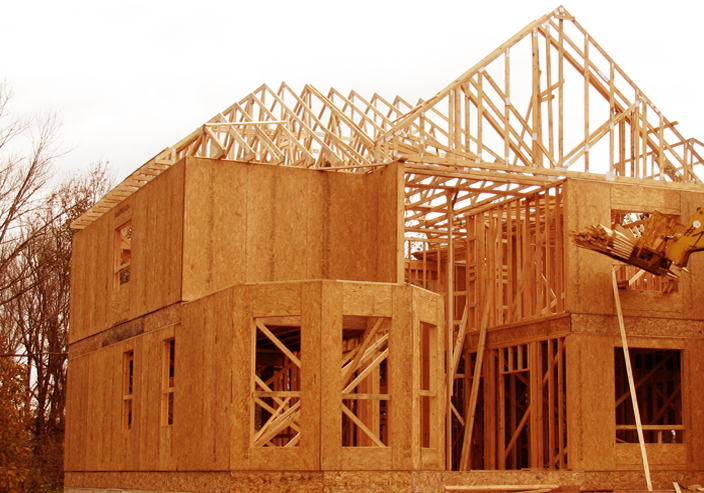 TIS offers you capable truss and wall panel design with a world of building materials. Among building material suppliers, TIS stands apart for quality, value, service and integrity. Please contact us with any questions or requests you may have. We appreciate the opportunity to bid on your next project. Toll Integrated Systems is a division of Toll Bros., Inc., an award-winning Fortune 600 company founded in 1967. TIS provides you with the right home building components and materials, delivered at the right time, and manufactured at the right cost. For over 25 years, we’ve been manufacturing all products and performing all services with total customer satisfaction as our goal. Each TIS employee is personally accountable for continually improving their performance and helping TIS achieve its goals. The TIS Production Design Team has a collective 150 years of experience (average of 15 years per designer) for Wall Panel and Truss Design. With our expertise working on luxury custom homes and multi-family communities, no project is too large or too complex. We excel at low, mid- & high rise project. Our Design Team uses a value engineering process to ensure that all manufactured components meet and/or exceed your quality and project requirements, while reducing the overall cost for the customer.